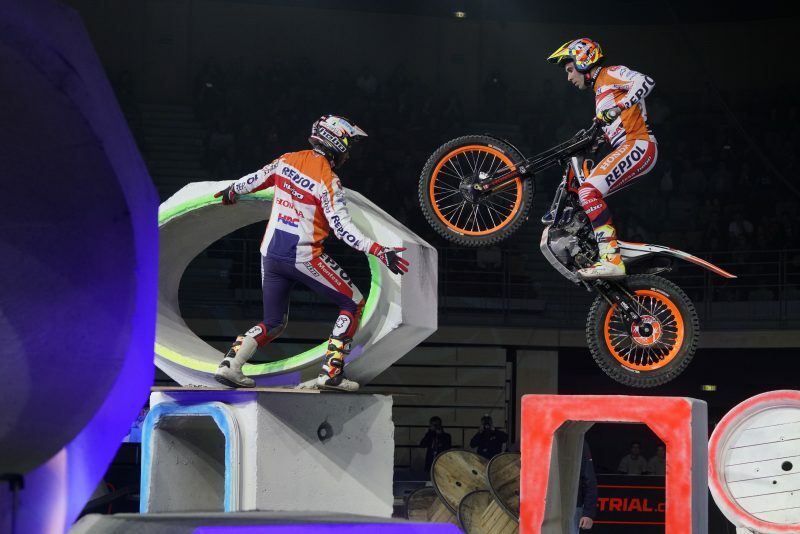 Toni Bou and Takahisa Fujinami will be two of the riders who will open the FIM X-Trial World Championship next Sunday in Budapest, Hungary. 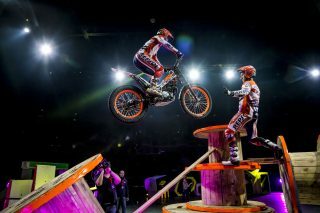 Bou, starting as champion, will be on the hunt for a thirteenth indoor title. 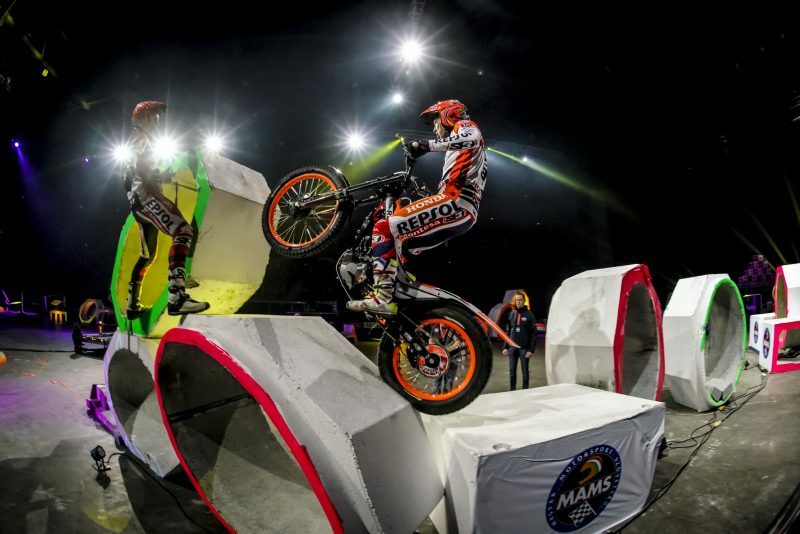 The Laszlo Papp Sports Palace in Budapest will be the setting for the start of a new edition of the X-Trial World Championship. 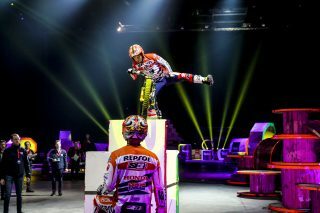 Next Sunday, January 20th, indoor trial riding’s highest category arrives in the Hungarian capital, where the season finished in the previous campaign. 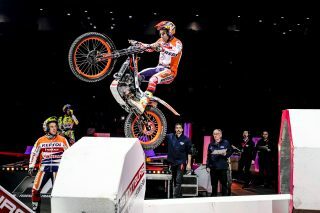 Repsol Honda Team will be represented by two riders: Toni Bou and Takahisa Fujinami. 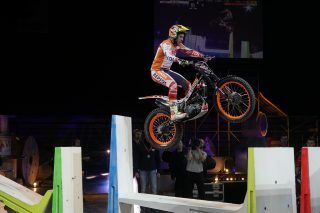 Toni Bou, current champion, starts the campaign with the clear objective of recapturing the title once again. 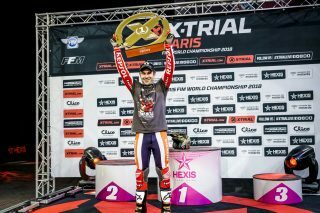 The first race of the year will be no walk in the park for the Repsol Honda Team champion: a rib injury suffered in December forced absolute rest and hampered the champ’s preseason training schedule. 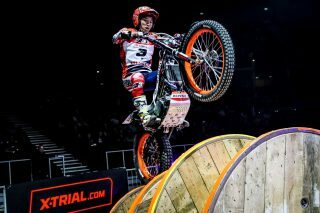 However, over recent weeks Bou has been able to return to action and, after competing in Sheffield, is ready to kick off the X-Trial World Championship calendar. 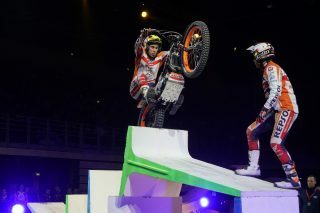 Team-mate at Repsol Honda Team, Takahisa Fujinami will be one of the guest riders for the opening indoor season event. The tenacious character of the Japanese veteran should see him vying for a podium place, precisely as he had previously done on the same stage in the most recent edition. The final season schedule will feature seven events. After the premiere in Hungary, there will be three consecutive dates in Spain, first in Barcelona, then where Bilbao which debuts as host to a top flight event. Granada, Spain will mark the season’s next stop-off, before the campaign heads to Marseille. Next comes a transoceanic trial as the tournament crosses the Atlantic to Costa Rica where X-Trial will hold its first Central American event. 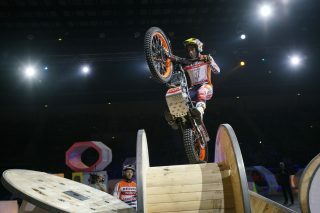 The championship wraps up in Andorra, on April 27th. 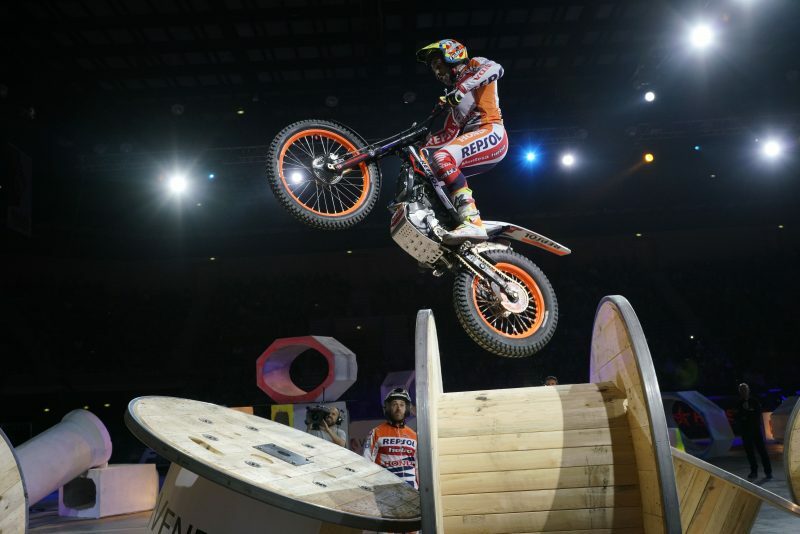 Toni Bou’s record in the indoor competition could barely be more remarkable. 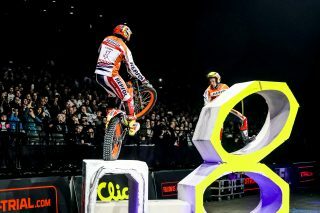 The Montesa Cota 4RT rider, holds a string of twelve consecutive indoor championship titles (2007-2018) having been victorious on 56 occasions – a 70% win rate. Between 2012 and 2015 he achieved a record of 23 wins on the spin. We are again about to start the season where the goal is the same as always: finish the competition with another title. 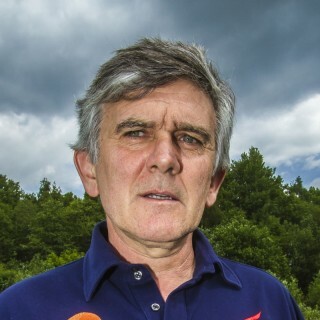 It will not be easy, because an injury this winter stopped me from training as hard as I normally would. However, now it’s all behind me; I recovered and I feel good, and I am very motivated to go to Budapest after seeing how it all went last week in Sheffield. 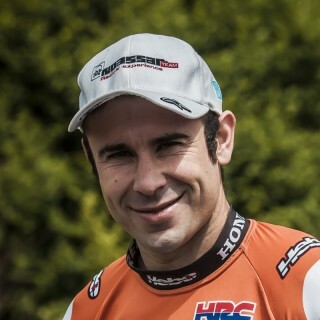 My only goal is to ride a good race, as I do not have the status of a fixed rider in the championship, but always want to finish as high as possible. Last year I ended up with a podium after getting off to a slow start in the trials which I was invited to take part in. Anything can happen and I hope to take advantage of the few opportunities that are presented to me and be able to finish on a good note. Once again we have the season ahead of us with the same aim as ever: another title for Toni Bou. 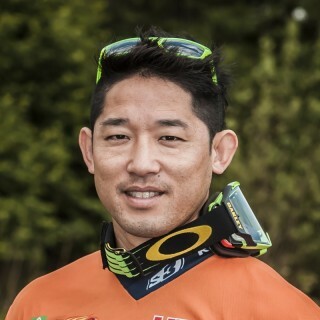 In addition, we would also love it if Takahisa Fujinami does well in the rankings and hopefully he will be able to compete in as many championship trials as possible. We trust that Toni is now back to full fitness after the most recent injury and so he should be able to give 100% in the season’s first event in Budapest.